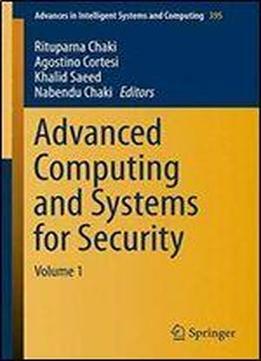 Overview: This book presents recent research on Advanced Computing in Industrial Mathematics, which is one of the most prominent interdisciplinary areas and combines mathematics, computer science, scientific computations, engineering, physics, chemistry, medicine, etc. 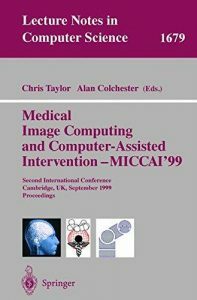 Further, the book presents the tools of Industrial Mathematics, which are based on mathematical models, and the corresponding computer codes, which are used to perform virtual experiments to obtain new data or to better understand the existing experimental results. 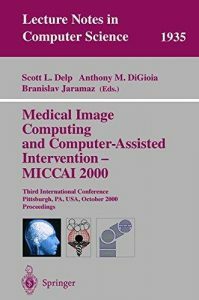 The book gathers the peer-reviewed papers presented during the 10th Annual Meeting of the Bulgarian Section of SIAM (BGSIAM) from December 21 to 22, 2015 in Sofia, Bulgaria.